The upside: this week has a lot to look forward to and the Browns win on Sunday did help. 1. First AAF Cleveland event of the program year: Advertising Evolves, So Should You. I’m excited to hear Edward Boches, CIO of Mullen speak, see some Ad friends I haven’t seen in a while and start getting involved in our AAF Chapter. (Even more exciting will be our October Event, “When They Were Mad Men” featuring Cleveland veteran Advertising Executives.) If you can’t make it, be sure to follow #AAFCLE to hear comments from Cleveland Ad Execs. 2. Tweet-Up: Again, cleveland.com is paring up with some of Cleveland’s best to bring the Cleveland Tweeps, an opportunity to meet, hang out and mingle with each other. 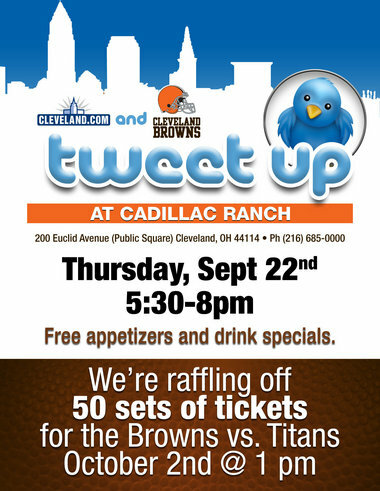 This Tweet-Up has potential to be the best yet as Cleveland.com is teaming up with the Cleveland Browns. Some of my favorite Tweeps, great atmosphere and the potential to win Cleveland Browns tickets? Count me in! 3. The Reagle Beagle Grand Re-Opening. Yes, this is a men’s only salon but my close friend (and my personal hair stylist) Anita is the owner so I’ll be heading out there on Saturday to support her and her staff. Swing by if you have time and check out the new services, features and great new layout. And guys – if you go there for a cut, tell Anita or Josie I sent you! What are you looking forward to this week? 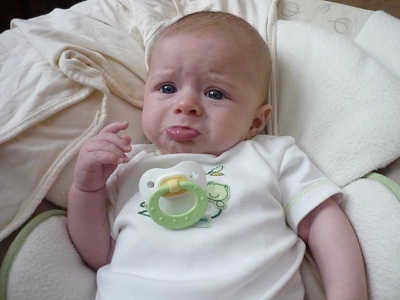 Anyone else dragging the last two weeks in particular? This entry was posted in Uncategorized and tagged 20-Something, 2011, AAFCLE, Advertising and PR Life, Brownies, Cleveland, Entertainment, Fashion, Friendship, Laughter, Overheard in the Workplace, Quarter Life Crisis, The CLE, Tweet This, White Party 2011. Bookmark the permalink. yay, i get to see you at least twice this week!! 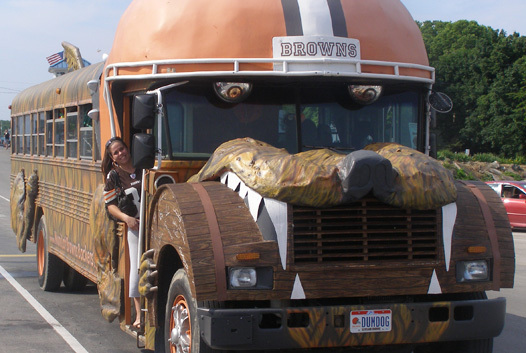 three times if we head to the muni lot! Yay! Glad to see you last night. For sure see you tomorrow. And I think I’m joining Shibani for tailgating!